THE WALL STREET JOURNAL: Hamilton may be coming to movie theaters, exactly as audiences saw it on Broadway. Hollywood studios are currently bidding for the big-screen rights to Lin-Manuel Miranda’s hit musical about founding father Alexander Hamilton, according to people involved in sales talks. But in an unusual twist, the Hamilton movie won’t be a filmed adaptation. Instead, it is a recording of the show made in 2016 with its original cast, including Mr. Miranda in the lead role. The world-wide theatrical rights for Hamilton could sell for more than $50 million, two of the people with knowledge of the deal talks said. Representatives for the production have recently screened the recording for interested buyers. A spokesman for Mr. Miranda didn’t respond to a request for comment. Several musicals have been successful at the box office in the past few years, including originals The Greatest Showman and La La Land and adaptations of Into the Woods, Les Misérables, and Mamma Mia!, a sequel to which is currently in theaters. All of those were adapted for the big screen. Though some stage shows have played in a limited number of theaters as one-time events and live musicals like Jesus Christ Superstar have been hits on television, there are no recent examples of recorded stage shows that play in theaters globally, like a traditional movie. But studios are betting Hamilton may be a special case. A massive hit and a cultural phenomenon, it has grossed nearly $400 million in New York since opening in 2015, according to Broadway World. It has won 11 Tony Awards, including best musical, as well as a Grammy and the Pulitzer Prize for Drama. It has long played to packed houses on Broadway, despite an average ticket price of $229, and plays in Chicago and London. A U.S. tour began last year. Several studios have expressed interest in Hamilton, the people with knowledge of the deal talks said. Contenders include AT&T Inc.’s Warner Bros, which in June bought the rights to adapt Mr. Miranda’s musical In the Heights, and 21st Century Fox Inc.’s Twentieth Century Fox, which made The Greatest Showman. Netflix Inc. recently bought the rights to stream a recorded version of Bruce Springsteen’s one-man Broadway show for more than $20 million, said people with knowledge of that deal. It is also a potential bidder for Hamilton, one of those people said. If the subscription-video company is successful, the show would likely play in few, if any, theaters. Sellers are asking that the Hamilton recording not play in theaters, or stream, until 2020 or 2021, some of the people close to the deal talks said, giving the show at least two more years during which it can only be seen on stage. 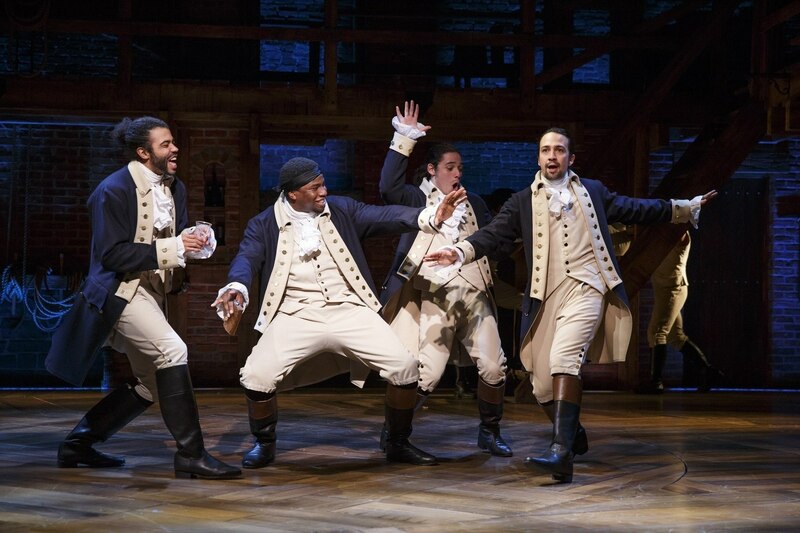 The recording of Hamilton was made over two nights in New York and is an exact replica of the Broadway production, including an intermission, said one of the people who has seen it. 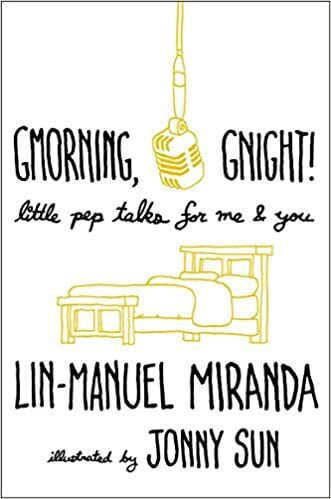 Site Update: New Look for Lin (Manuel) Miranda Fan!